Turn all of your legal, accounting, mortgage, medical, and real estate documents into one compact digital file with TierFive Imaging! We provide innovative document scanning, large format scanning, and microfilm conversion servicing the Houston, TX area. Your business no longer needs to spend valuable time and resources organizing files or searching through hundreds of documents to find the one you need. Confidential documents and private data require special handling and TierFive Imaging is a trusted Houston Texas leader since 2005. 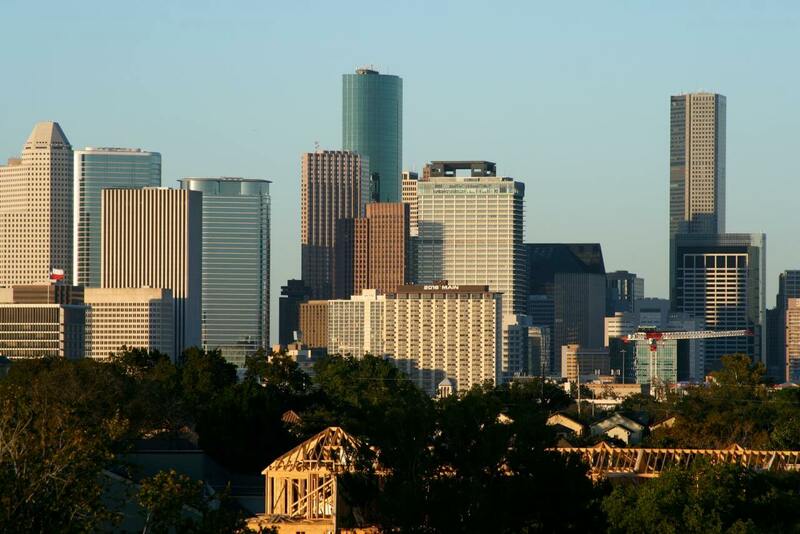 Houston is the most populous city in the U.S. state of Texas and the fourth most populous city in the United States, with a census-estimated population of 2.312 million in 2017. It is the most populous city in the Southern United States and on the Gulf Coast and is within our Enhanced Service Area. From document storage facility fees to wasted real estate. Cut costs by digitizing your back-file archives. Reduce time spent filing or searching for a documents. Enable your staff to focus on their work! From preservation and disaster recovery to regulatory compliance. Finally have piece-of-mind. It can take hundreds or thousands of hours to image and file your documents and records in-house. By outsourcing to your local Alameda County experts TierFive Imaging, you take advantage of our full suite of high volume imaging solutions – you cut costs, ensure quality, and build a dynamic database that you can continue to add to. TierFive’s highly trained will work with you to understand your imaging requirements and to provide you with customized, economical and reliable high volume imaging solutions be it paper documents, archived microfilm, or records of any type. We understand that your documents must be protected and preserved, no matter what. TierFive Imaging is a leading provider of lifecycle records and information management solutions. We continue to demonstrate technological leadership by bringing proprietary innovation and new levels of cost efficiency to document storage, data protection, digital/electronic document management and certified destruction. TierFive’s full-service capabilities are available in major markets throughout California, including Alameda County. Archival and paperless scanning services.